(Disponible en Français) A Hong-Konger with the entrepreneurial spirit, C.Y. Lau has just launched the Asahi Business Centre, a business center based on the 25th floor of United Centre which is not like the others. 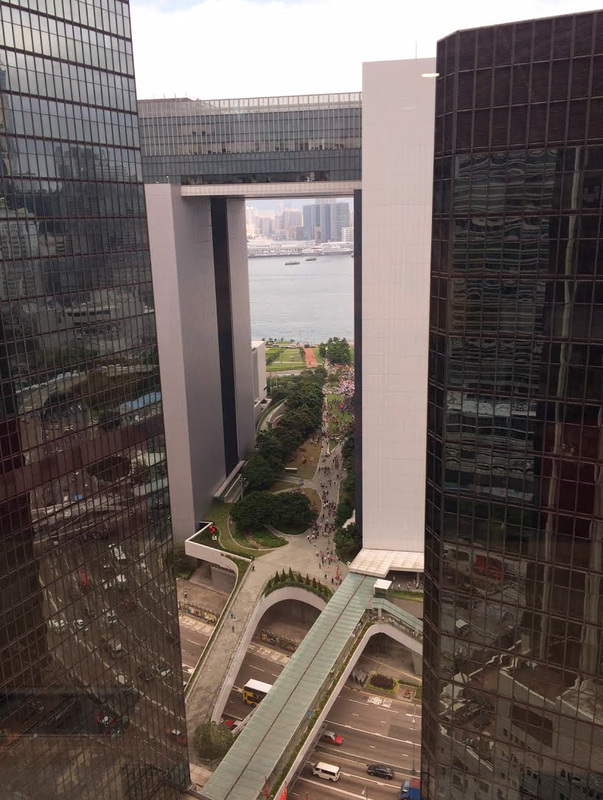 How does it differ from the other office spaces from the HKSAR (Hong Kong Special Administrative Region of the People’s Republic of China)? 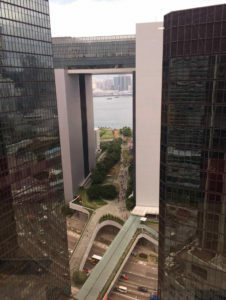 At first, the Asahi Business Center’s offer – a great location, at the heart of the Hong Kong business district, above the Admiralty subway station – does not restrict itself to traditional office leasing. It integrates a whole range of professional services, from the accounting to legal services, including even advice for future expansion and acquisition issues. The goal “is to help, by all means, our customer companies to grow. It is necessary to release them as far as possible from the activities susceptible to shorten their time allotted for the development of their core business,” explains C.Y. Lau. The adaptation is a sixth sense for C.Y. Lau, who agrees being fascinated by the art of the negotiation, “by the persuasion. One of the things that I like most is getting everybody on board, through facial expression, careful planning, listening to each others’ need which help to move the borders in order to reach an agreement.” This know-how in negotiation is a skill that C.Y. 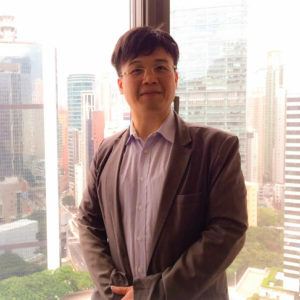 Lau use also very often at Bestco, a company which he has also co-founded (with William Ma). Created in 2014, it specializes in the professional outdoor advertisings, even on the Hong Kong rooftop signages. In that context, “it is more important to convince different parties with different interests – the government official and the corporate customers with different points of view – to reach an agreement, to make compromises, while taking into account many technical constraints. Bringing every body at the negotiating table is one of the favorite part of my activity,” tells the businessman, who has more than one string to his bow. Another trump card of C.Y. Lau is to know how to pursue simultaneously the deployment of several professional activities. Always caring, available to promote Asahi Business Centre’s unique model, the man in the forties continues to support the growth of Bestco. Now, the advertising company is strengthening its geographic impact, thanks to a strategic partnership with Liantronics. Providing LED screen solutions, this group in Shenzhen (a listed company) is spreading the Bestco influence towards 30 China cities. “What pleases me, it is to undertake. That is why I did not choose the engineer’s career to which I was promised at first, after I got an engineering degree of the University of Hong-Kong,” explains the businessman. Looking for a kind of freedom in creativity, he starts his career in the marketing and advertising sector, joining Convey in 2004. The group is famous in Hong-Kong for its « out-of-home advertising » (or « out of home media »), among the pioneers in this specialty. 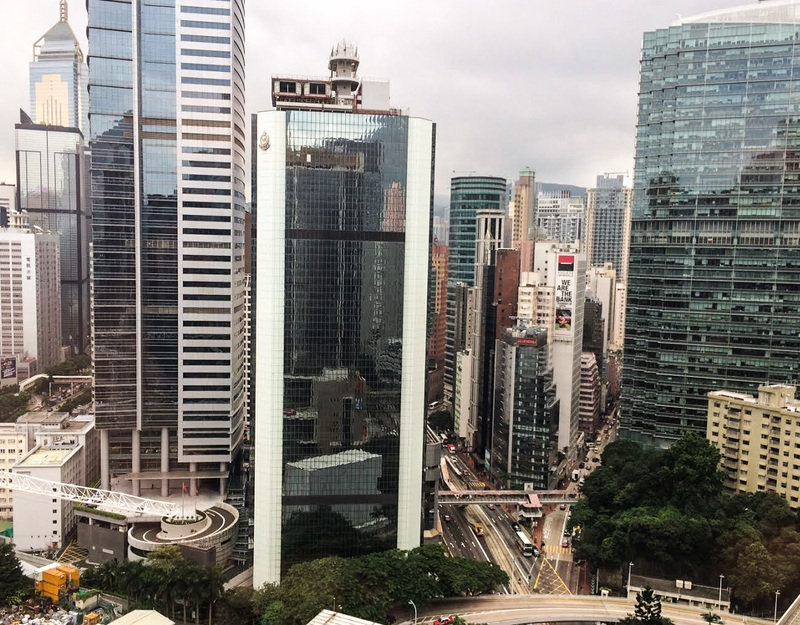 Thanks to the decade spent at Convey, the engineer has been able to build a strong address book while acquiring a solid knowledge of the Hong-Kong market sophistication. 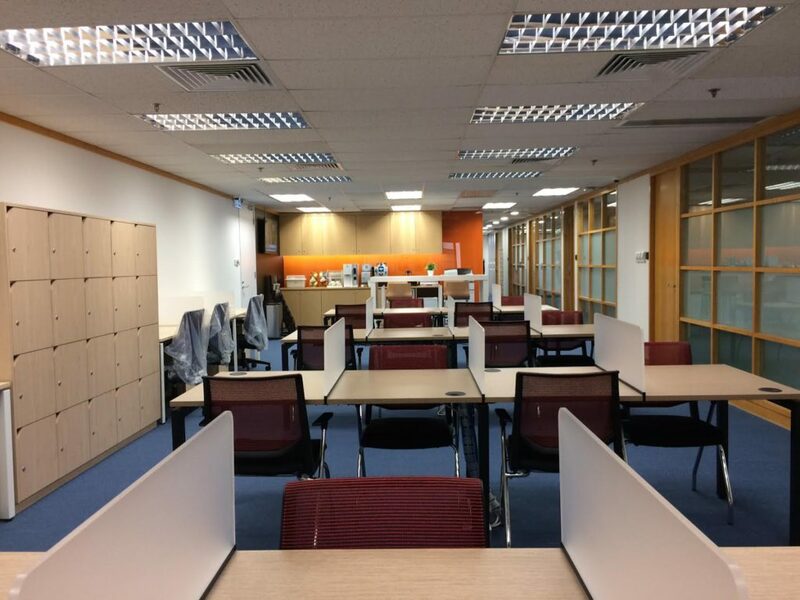 At that time, he could notice the necessity of covering a demand for tailor-made services, which became later one of the guidelines of the business model of both Bestco and Asahi Business Centre. C.Y. 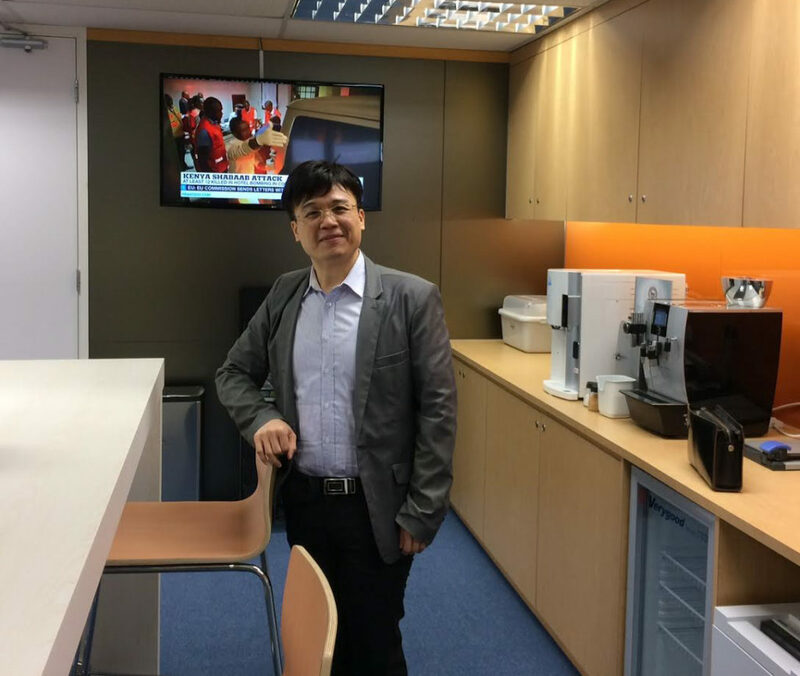 Lau explains that “building tailor-made services means flexibility as well as open-mindedness,” which is fortunate because this quality is one of his character traits. The businessman is passionate about the cultures of the world and is learning now the French language with great enthusiasm. Moreover, he is a committed member of the Asia and Africa Committee of the Hong-Kong General Chamber of Commerce. Whether they are local or foreign people, the users of the Asahi Business Centre – which is modeled on the spirit of its founder – should benefit from the most enriching experience, welcomed in a vibrating universe filled with promises, which will not limit itself to the borders of the desks.